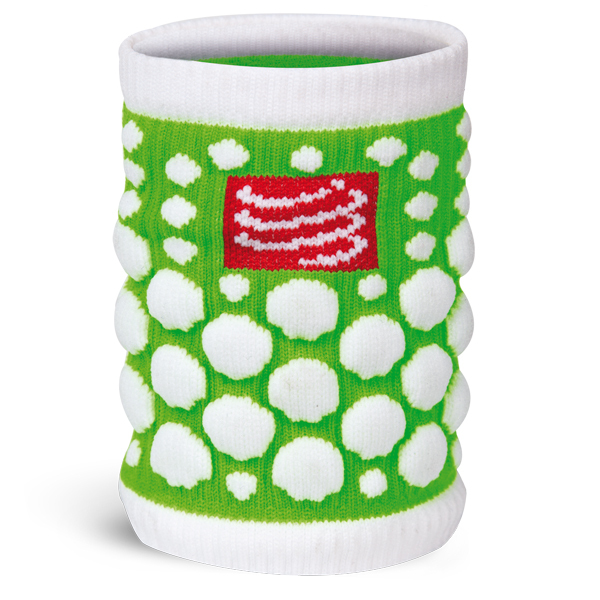 - The inside part of the sweatband has a specific aerated woven structure that allows air to circulate freely and helps wick moisture away instantly. - 100% hygienic as it has gone through the Meyrl Skinlife Treatment that helps prevent the growth of bacteria and naturally fights odours. You stay fresh all day long.